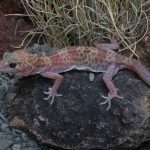 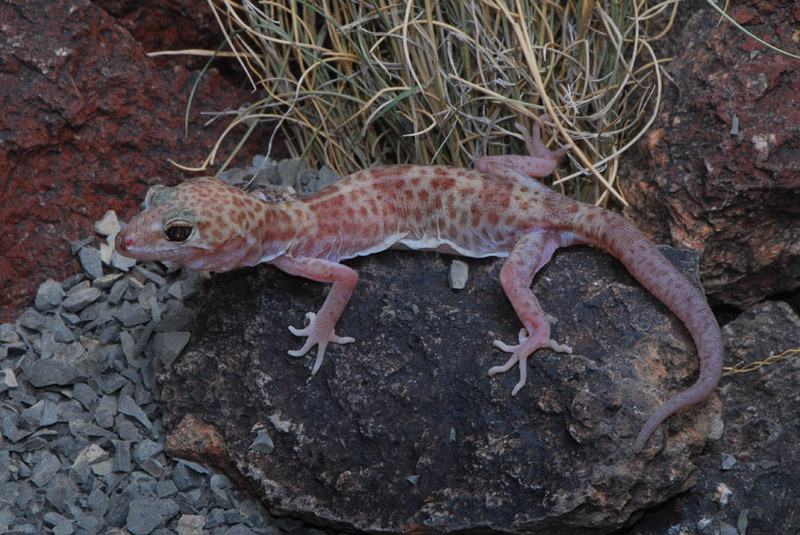 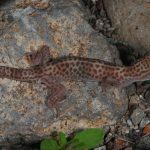 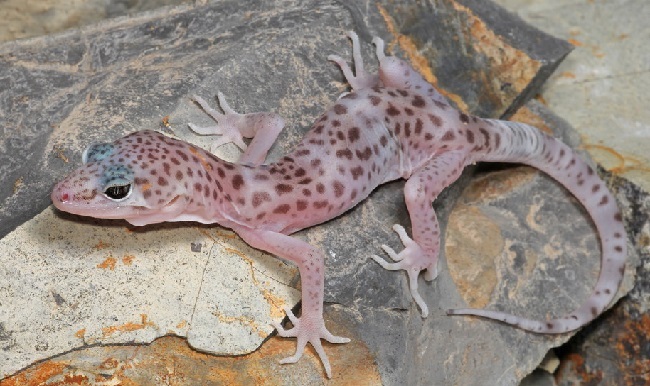 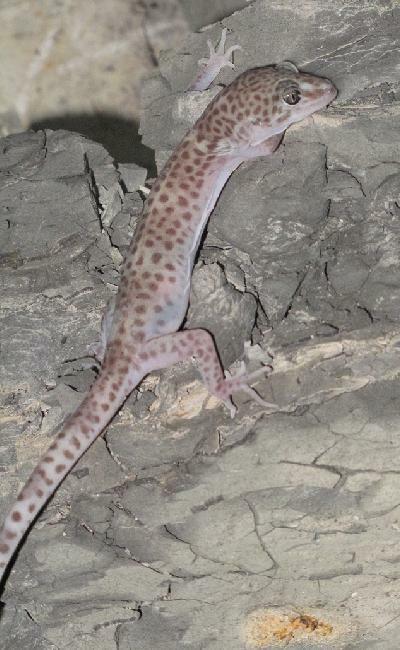 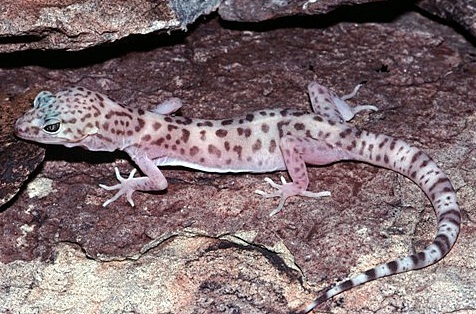 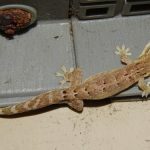 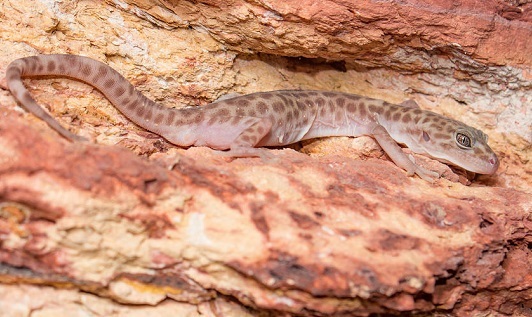 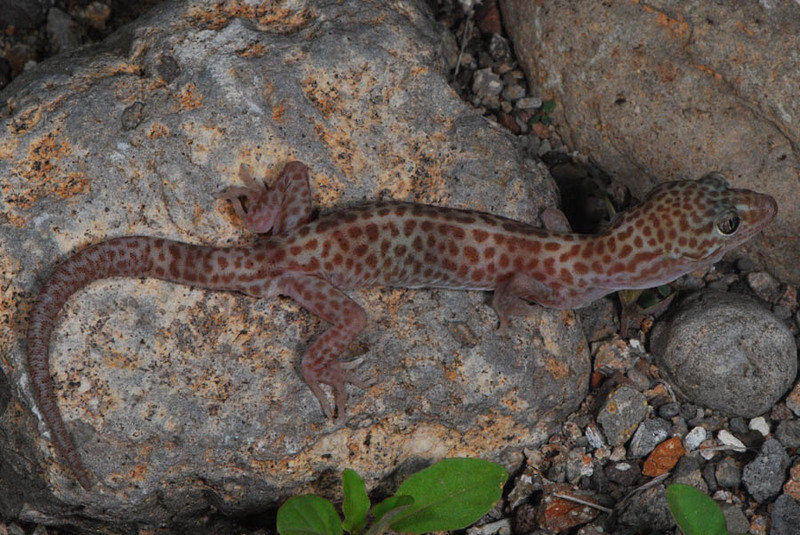 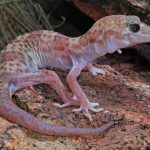 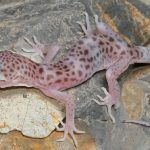 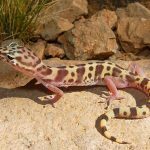 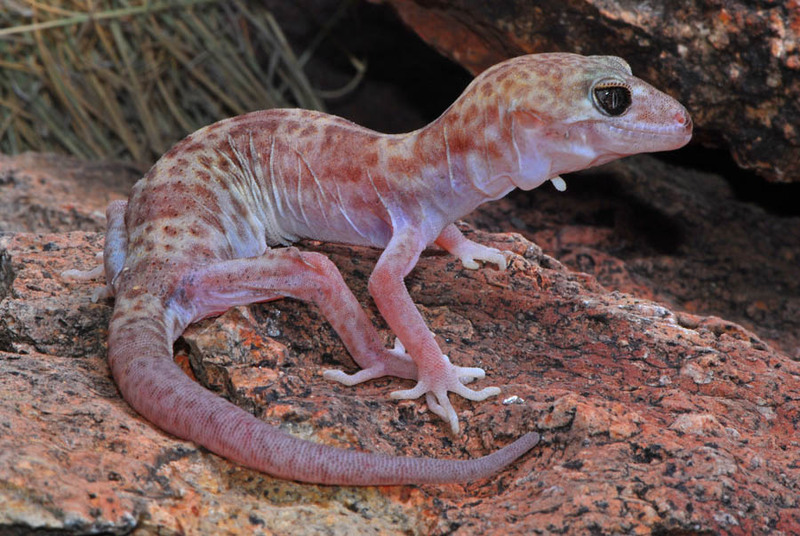 The reticulated geckos are found in the US and Mexico. 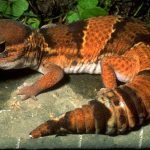 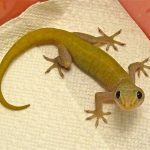 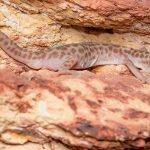 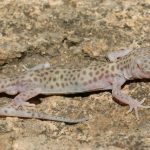 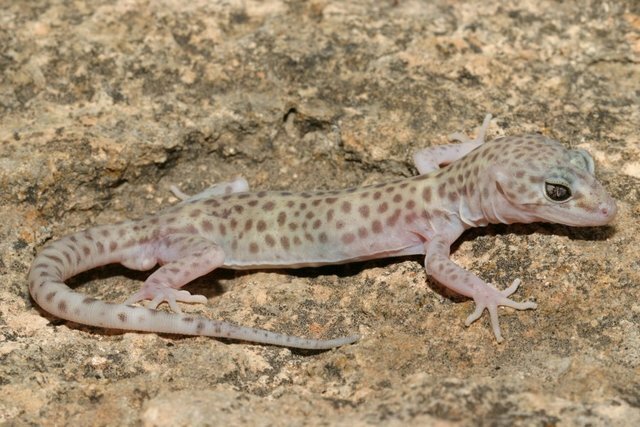 These vocal lizards have a spotted body, and have been listed as a threatened species in the state of Texas. 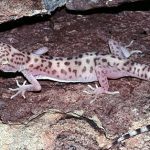 Published on September 15th 2017 by staff under Geckos. 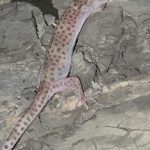 Article was last reviewed on 6th January 2018.